Html5 is the future of website templates and themes. Html5 has been around for some time now. Earlier there were few issuers with browser compatibilities but now it’s fine. It is 100% compatible with all the browsers and provide awesome functionality to your website. Html5 is the latest html and it is definitely the future of website developments. it is loaded with features which were missing earlier. Semantics are one of the most important element of hypertext markup language (html). They inform browser about the content. Internet explorer 9+ and all other popular browsers like chrome, firefox and safari currently supports html5. With these improved semantics, html5 website templates are better than templates or themes based on older version of html. Usage of media like audio and video files in a website or blog is getting extremely common. Usage of audio or video add extra punch to your blog and make it more engaging. 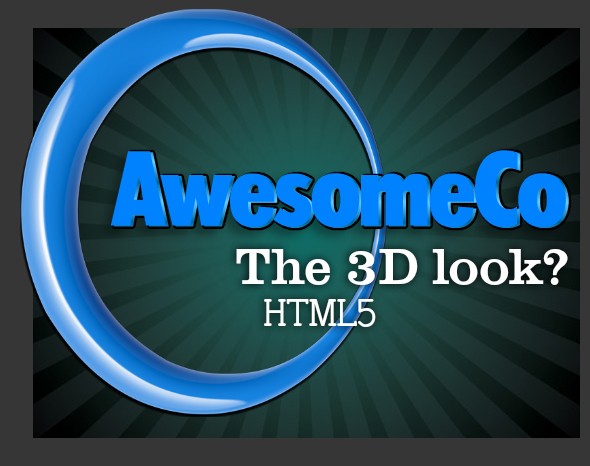 <video> along with </video> is used to insert videos in html5. Similarly earlier there was no standard for putting audio files in any html based web page. Html5 makes it extremely easy to put audio files in the web page. Earlier storage was done using cookies but now in html5 it is done through web storage in-built in html5. It is more secure and faster than using cookies. It helps in web page loading time which improves your user experience and SEO ranking. Html5 imparts cleaner code which consumes less resource saving your bandwidth. Cleaner code helps in better web page loading time. As mentioned earlier, it is also important for better user experience and high SEO ranking. With the development of mobile technology, it is imperative for your website to be mobile responsive. People are using smartphones and tablets to access your website more than ever before and if your website or blog is not mobile ready then you are losing great deal of business. Your blog should be mobile responsive and html5 is the best solution for that. Html5 based websites are mobile ready. These are some of the Advantages of Using HTML5. It is not possible for non-technical users to create html5 based templates but thankfully there are ready html5 website templates and wordpress themes which can be used without getting into any technical details. You cannot manually use HTML5 Semantic Markup. There are not many themes which are up to the mark as far as html5 is concerned. Reason is quite simple, it is relatively new technology. Genesis 2.0 is html5 ready and incorporate additional benefits. They empower your SEO setting like no other wordpress themes. Even before genesis 2.0 based studiopress themes were html5 compatible, studiopress themes were best as far SEO, page load speed and mobile responsiveness. By incorporating html5 compatibility in Genesis 2.0, studiopress produce best wordpress themes at the moment. Genesis 2.0 was launched few weeks back and since then they have launched 3 themes which are completely html5 compatible. You will get free updates and so you don’t have to bother about future upgrades also. I was using elevan40 themes from studiopress house and i got free access to genesis 2.0 and latest eleven 40 pro theme. Please spread the word and share it on social networking site and yes, make it a two way communication by leaving your comments. That’s right Paul, html5 is the future and even more sites will adopt it in coming months, thanks for stopping by.